Hello EC readers and followers. 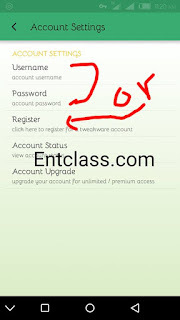 Today, i want to bring to you an alternative way to browse with Etisalat socialme using a premium account with Tweakware. 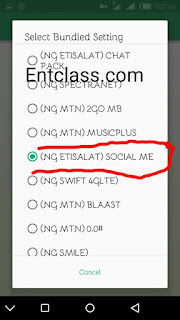 Though many users on this blog Entclass.com has been flexing with the latest MTN BB10 Maxi but am going to show you how i browse, stream and download unlimitedly without tweakware disconnecting using Etisalat socialme. The downside of it is that its not that fast but i consider it ok. Never to worry, i will update you guys on how to speed up your browsing and downloading speed, so stay glued. 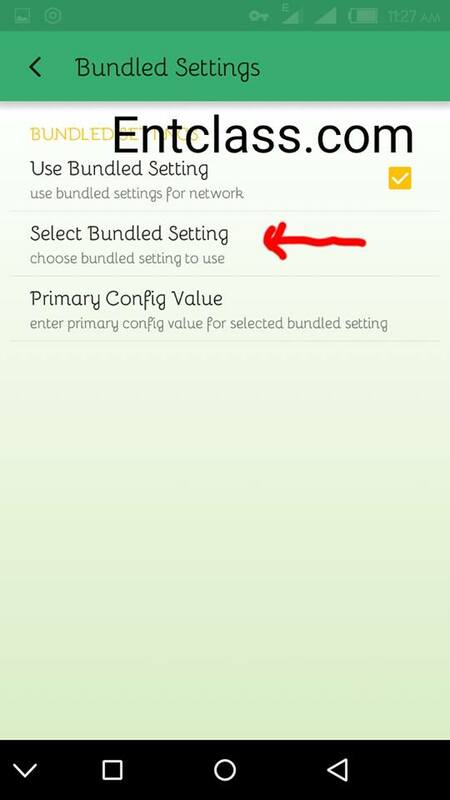 With a premium account with tweakware vpn you will access all servers and never worry for disconnections like Netify vpn that disconnects frequently and you wont have any limit using Tweakware vpn premium account. I will make this tutorial simple and understanding. First of all, you have to pay some cash for the premium tweakware account @ N500 monthly. If you don't have an account with them, kindly create one before payment - Click here to create an account with them. After creating an account with them, kindly check their payment page on how to pay - Click here for it. After that, go back to the home page and select a server. Choose either United states or Netherlands, then tap on Connect. It should connect within 5 to 10secs. Now lets do a simple maths. 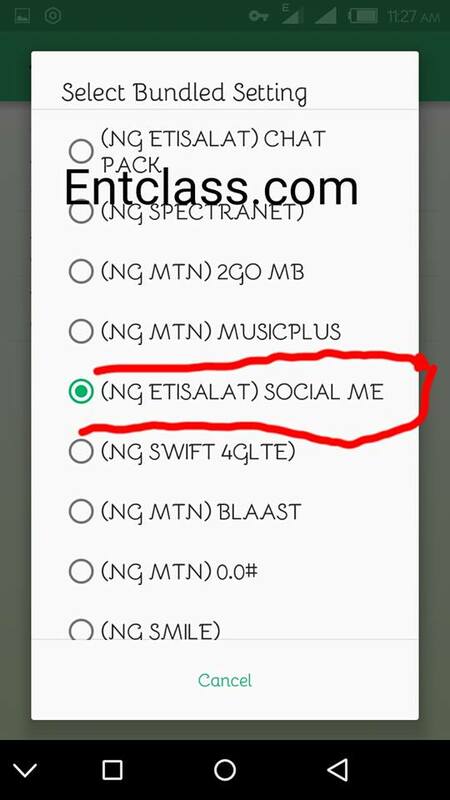 You paid N500 for monthly tweakware premium account and subscribed Socialme monthly plan of N500 which makes N1,000. No data capped. i.e you will browse, stream and download unlimitedly for good one month without thinking of data with just N1,000, isn't that cool? I know many of us here spend x10 of it monthly. So, enjoy this. The speed is kinda throtted, not that fast in downloading but its stable. Free to stream and its unlimited. No data capped. I promise to help you guys on how to bypass the throttling and make the download fast. That's what i'm currently using now as at April 2nd 2016. Please, don't just read and go away, kindly click on the share button below. 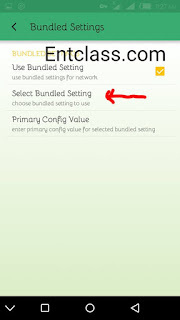 Must i root my phone to be able to use the VPN apps on my android phone? You don't actually need to root your phone. Bro pls I need 2 confirm is bbmaxi working well on Android phones? Is there an alternative method using Psiphon?